The 300cc Mojo is the next major announcement expected from Mahindra Two Wheelers. The Mojo has always been in the news from past few months with numerous spy shots and specification leaks. Mahindra is trying to establish “Mojo” as a popular brand – just like how Bajaj has established the Pulsar brand. The social media activity connecting to Mahindra Mojo is full on swing with Mahindra Mojo website, Logo and Video teasers going online, way before the company’s official bike launch. The price of all new Mahindra Mojo was first expected to be around Rs 1.8 lakhs and now reports from AutoColumn confirms that the official ex-showroom price of Mahindra Mojo will be Rs 1.62 Lakhs (ex-showroom Mumbai). Along with the motorcycle, customers would also get Mojo branded helmet plus riding jacket. The strategy of launching branded merchandise for Mojo bikes could have been inspired by brand Royal Enfield where it has online stores that sells accessories and limited edition bikes. Another attractive deal is that the company is offering a 5-year warranty instead of standard 2 years as a standard offered by other bike manufacturers. The Mojo bike was first expected to be launched in the month of September and now we have a precise date – October 16. There is a tough competition for Mahindra Mojo motorcycle. KTM Duke 390, RC390, Benelli 300 TNT, Kawasaki Ninja 300, Honda CBR 250R, Yamaha R3 are some of the rivals of Mahindra Mojo in India. 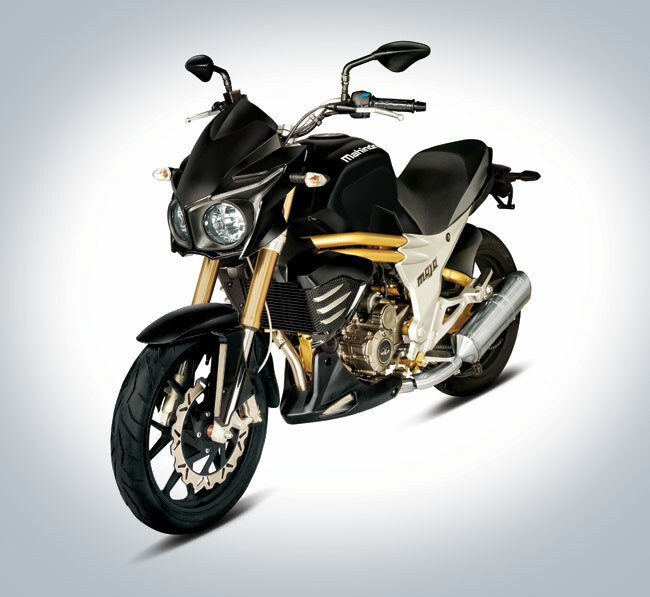 Under the hood, the Mahindra Mojo will be powered by a one cylinder, 4 stroke, 292 cc, liquid cooled engine. The four valve engine of Mojo helps the bike to deliver a maximum power of 27 BHP and a peak torque of 3 Kgm.